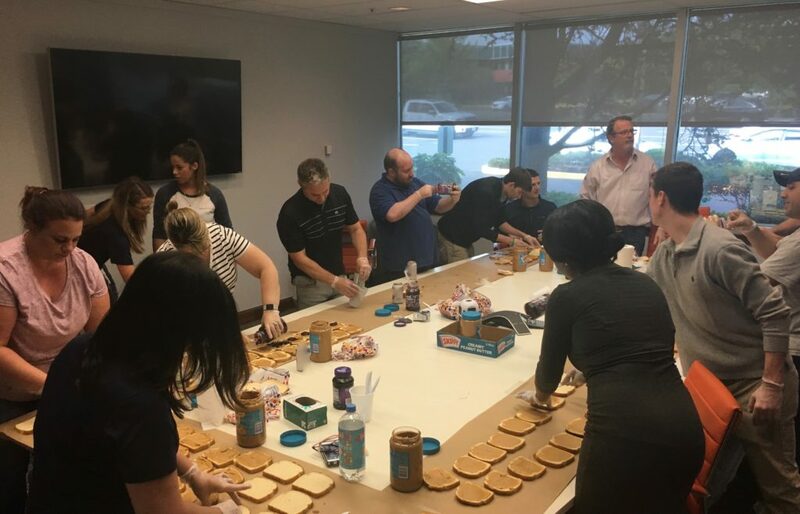 Last night, Labor First hosted a “box lunch” evening as a Random Act of Kindness. 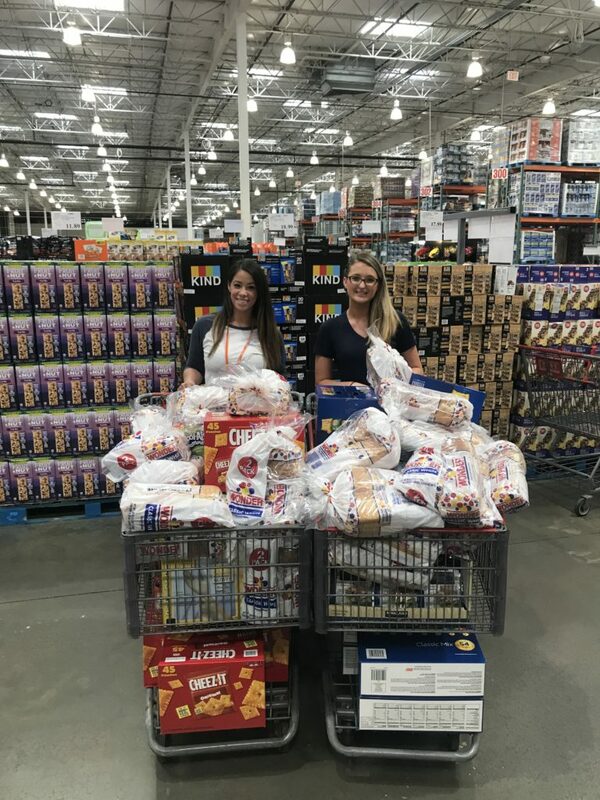 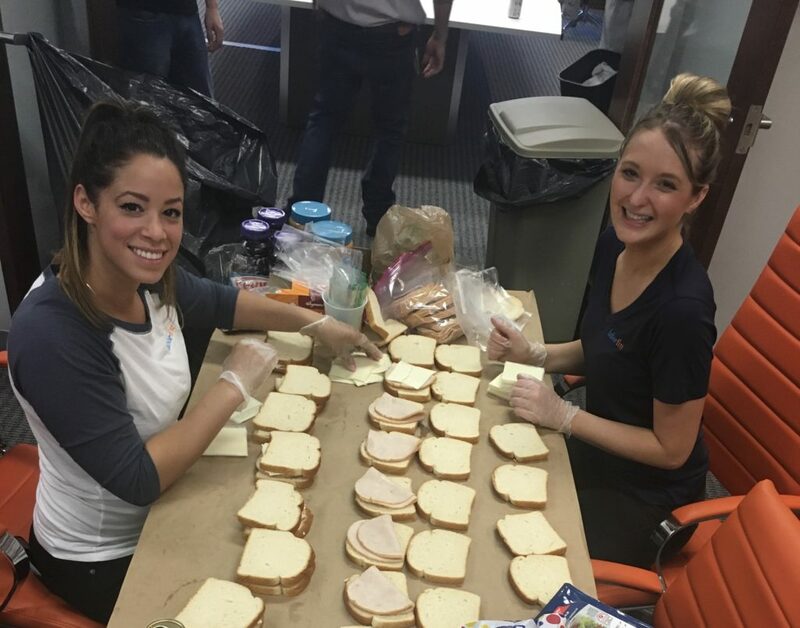 Our employees stayed after hours to help put together over 500 lunches to donate to the Cathedral Kitchen in Camden for kids in need. 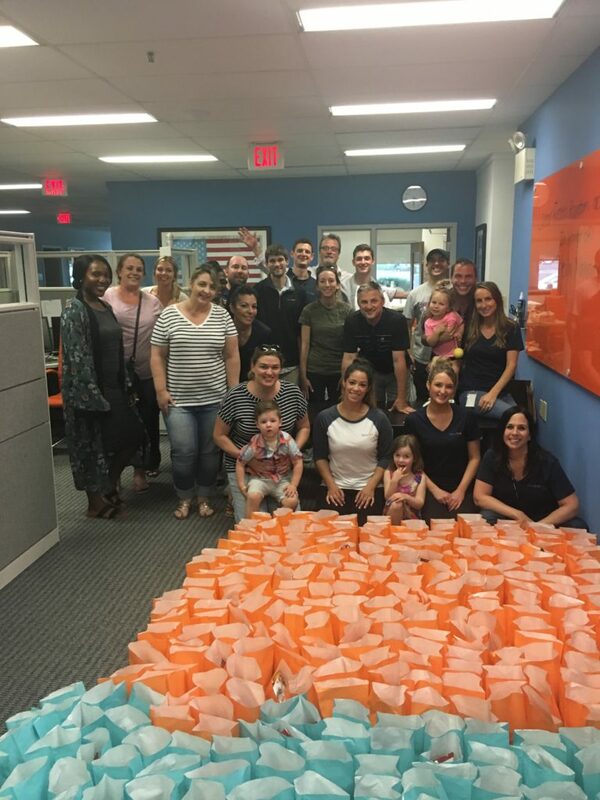 Labor First is happy to give back in any way they can – we can all make a difference!